Nelson Rigg (XLADV sponsor) has a new backpack/tailbag out called the "Hurricane." You wear it as a backpack but can also be used as a tail bag. Some say it's a "ripoff" of Mosko Moto's but I'm told the difference here is that this is more a backpack that can be used as a tail bag rather than a tail bag that can be used as a backpack. Most bags that "can also be used as a backpack" are almost always not that comfortable to wear. 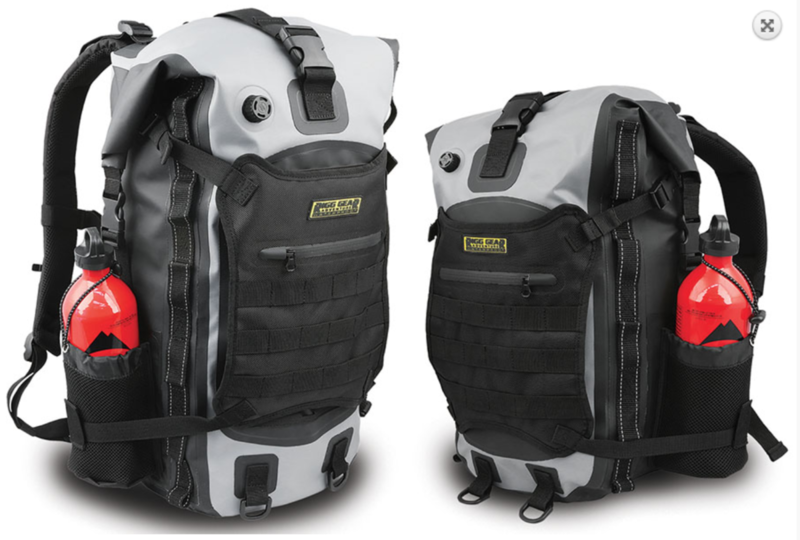 The difference is also in the price; the Hurricane coming in at $119.95 for the 20l and $139.95 for the 40l. I'm going to pick one up and give it a shot and get back on it. I will use it on my upcoming Baja trip. Nelson Rigg is also donating money from every sale to the American Red Cross disaster relief. 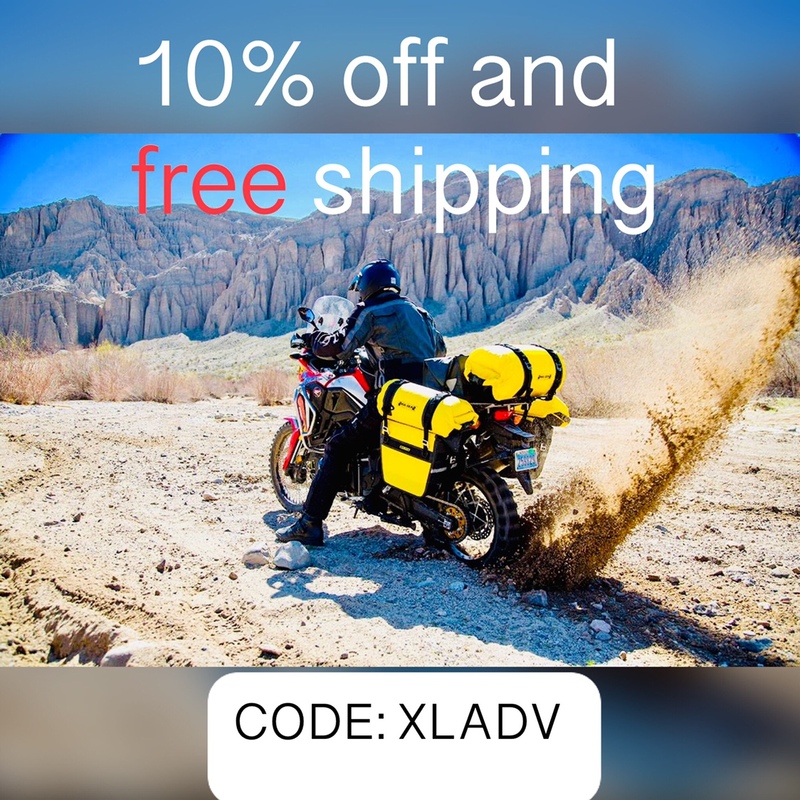 From now through 11/16/18 get a 10% discount and free freight (48 States) on any order over $50 for all Nelson Rigg or Rigg Gear products.